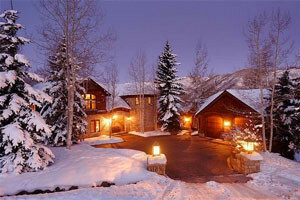 Discover a hand-picked selection of cabin resorts, rentals, and getaways in Aspen, CO.
With Aspen Luxury Vacation Rentals, choose from the largest selection of luxury vacation rentals available for your next getaway to the Rocky Mountains. 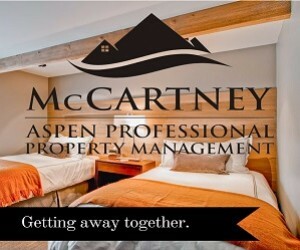 Offering moderate to luxury rental condos and private homes throughout Aspen and Snowmass. See our variety, amenities and property locations, plus online availability. 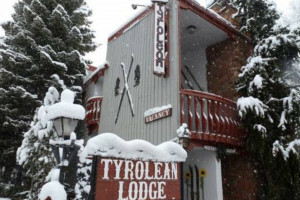 Save money - 20 miles from Aspen. Attention Skiers! If you book the cabin don't forget to arrange your discount lift pass tickets through us. This fully furnished year round vacation rental is pet friendly and sleeps up to 8. It's located near the Ruedi Reservoir, about 1 hour from Aspen. 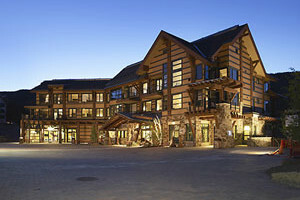 The Enclave, located in Snowmass Village, provides easy ski-in, ski-out access to both Assay & Fanny Hills. Spacious two, three, & four bedroom condos with full eminities.